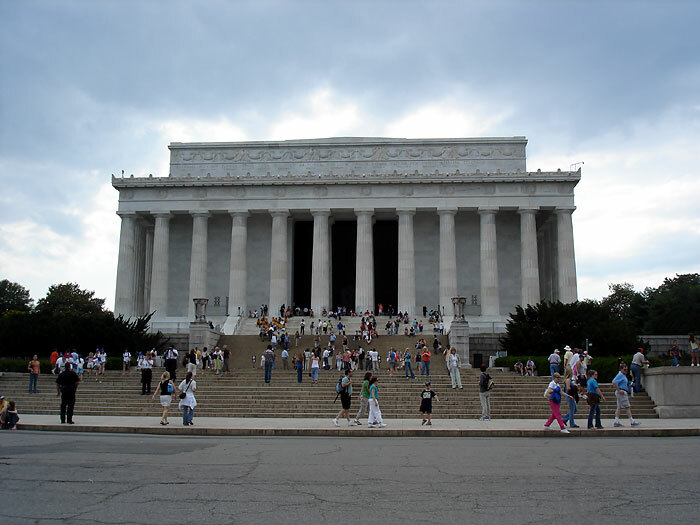 Traveling in and around Washington DC is exciting, and if you have never been there, you must go! 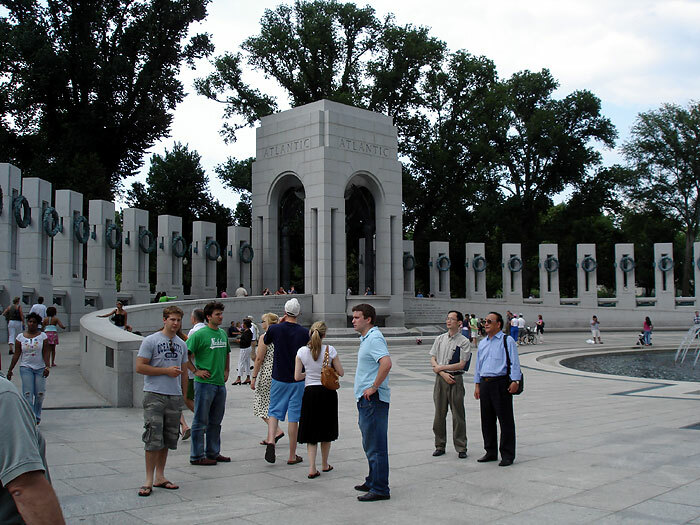 Washington is home to numerous national landmarks and is one of the most popular tourist destinations in the United States. 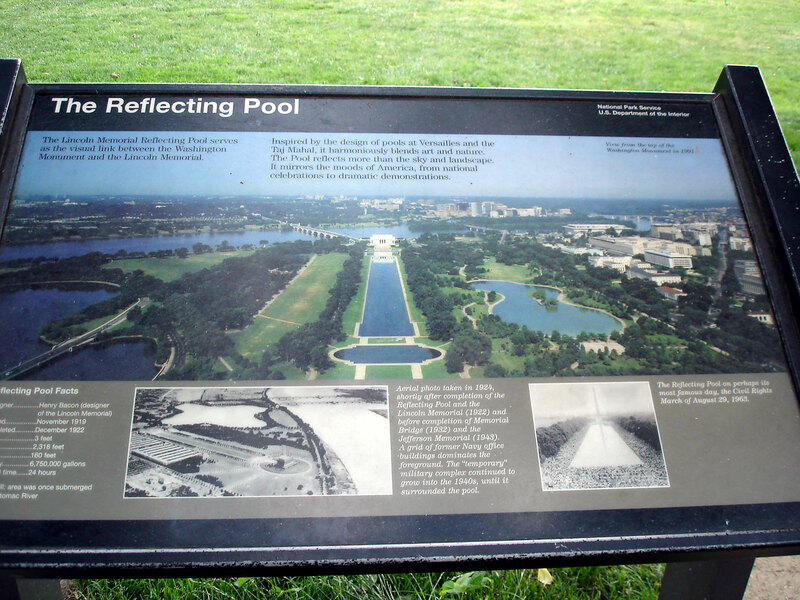 The National Mall is a large, open area in the center of the city featuring many monuments to American leaders; it also serves to connect the White House and the United States Capitol buildings. 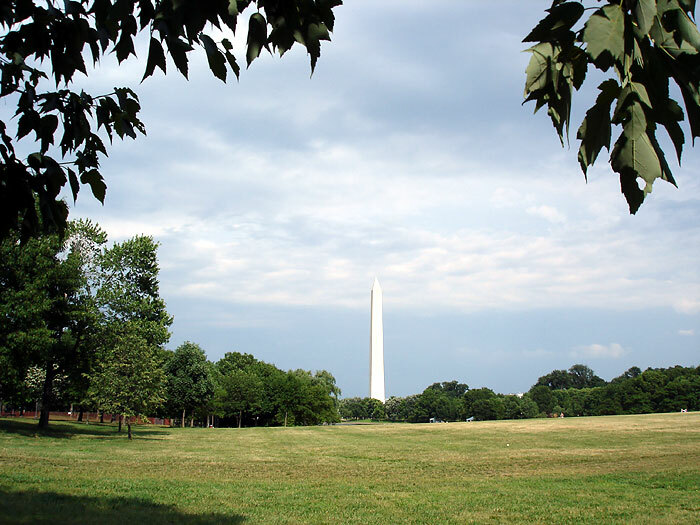 Located prominently in the center of the Mall is the Washington Monument. 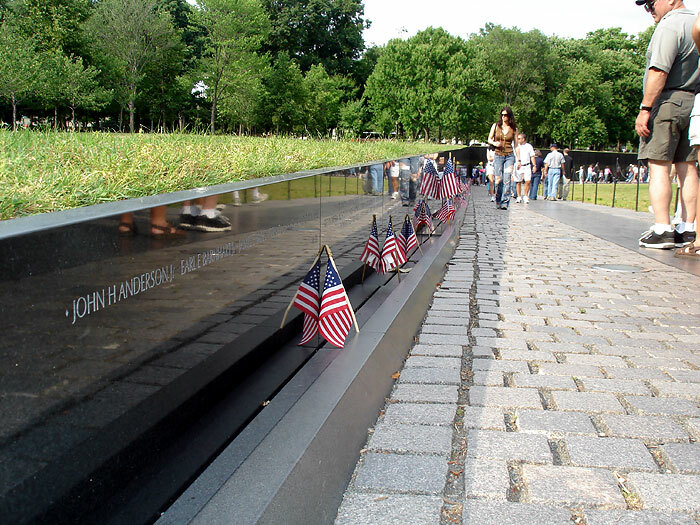 Other notable points of interest near the Mall include the Jefferson Memorial, Lincoln Memorial, Franklin Delano Roosevelt Memorial, National World War II Memorial, Korean War Veterans Memorial, Vietnam Veterans Memorial, the District of Columbia War Memorial and the Albert Einstein Memorial. -Club Quarters, Washington 839 17th St. N.W. - The Fairmont Washington Dc 2401 M St.
- Four Points By Sheraton Washington D.C. Downtown 1201 K St., N.W. - Grand Hyatt Washington 1000 H St.
- Hay Adams Hotel 800 16th St. N.W. - Holiday Inn Washington-Georgetown, Dc 2101 Wisconsin Ave., N.W. - Jw Marriott Hotel On Pennsylvania Ave. 1331 Pennsylvania Ave.
- Oakwood At Warder-Totten Mansion 2633 16th St.
- Travelodge Gateway 1917 Bladenburg Rd N.E. 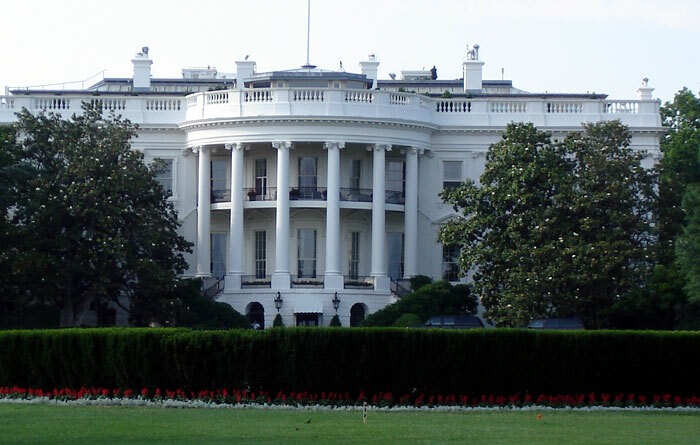 - Willard Inter-Continental Washington 1401 Pennsylvania Ave.
- The Westin Grand, Washington, D.C. 2350 M St. N.W.